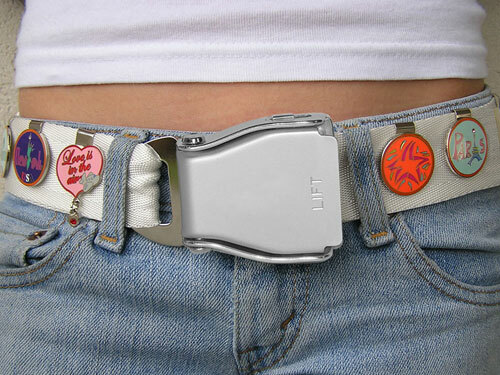 SkyClips attach to your belt like charms on a bracelet and are a unique way to personalize your SkyBelt. Just slip a clip! Welcome aboard SkyBelts, the Original Airplane Seatbelt Belt. 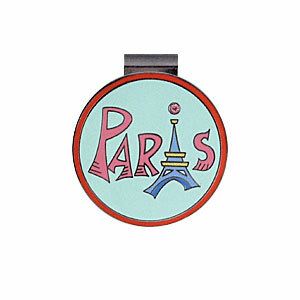 SkyBelt's are the only branded airline seat belts made in the USA with authentic commercial aircraft buckles. The Sky Belt is available in 25 interchangeable colors with two adjustable sizes to choose from. We also make custom branded belts with company logos. Contact us for pricing and minimums. Copyright 2004- SkyBelts. All Rights Reserved. 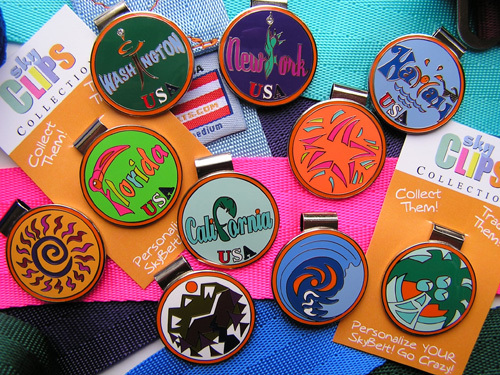 SkyBelts is a Registered Trademark in the USA.